The U.S. Senate unanimously passed the the Modern Fish Act on Monday. The bill now heads to the House of Representatives for consideration. “Today is an important day for America’s 11 million saltwater anglers, thanks to the leadership of Sen. Roger Wicker and a broad, bipartisan coalition of senators,” said Jeff Angers, president of the Center for Sportfishing Policy, in a statement. “The recreational boating industry — a uniquely American-made industry that contributes $39 billion in annual sales and supports 35,000 businesses — now calls on the U.S. House of Representatives to immediately take up, pass and send the Modern Fish Act to President Trump’s desk,” said NMMA president Thom Dammrich in the NMMA’s Currents newsletter. The Modern Fish Act, introduced by Sens. Wicker, R-Miss., and Bill Nelson, D-Fla., in July 2017, had support across the aisle from more than a dozen Senate co-sponsors representing coastal and non-coastal states. 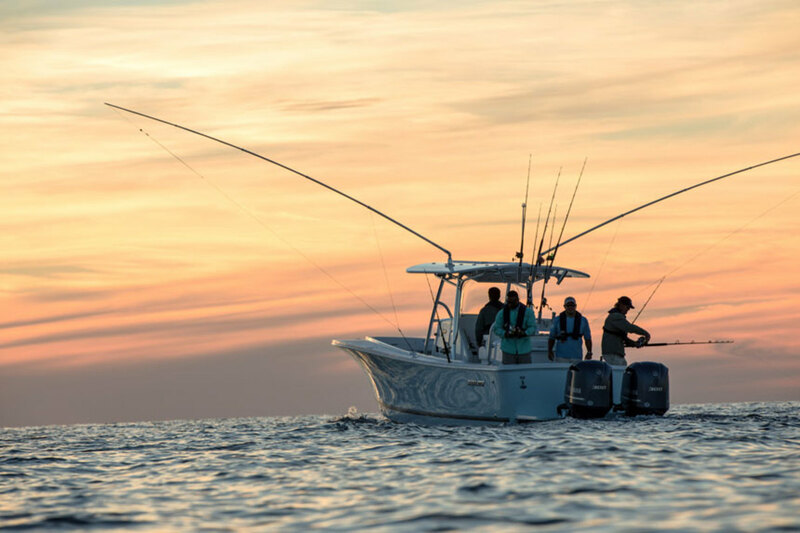 A coalition of organizations representing the saltwater recreational fishing and boating communities endorsed the Modern Fish Act, calling for an update to the nation’s fisheries management system to more accurately distinguish between recreational and commercial fishing. If passed, the bill will allow NOAA Fisheries to apply additional management tools, such as fishing mortality targets and harvest control rules. It also will require federal managers to explore other data sources, such as state-electronic reporting through smartphone apps. The act would require the U.S. Comptroller General to conduct a study on the process of mixed allocation review by the South Atlantic and Gulf of Mexico Regional Fishery Management Councils to Congress within a year of enactment. It would also require the National Academies of Sciences to complete a study and provide recommendations on catch shares within two years of being enacted.